Jan 23 10 Books That I Really Liked...But Can't Remember Much About! Have you ever read a book (or watched a film, listened to an album, experienced a show/play) that really resonated with you, and you remember having a wonderful experience while reading it, yet can't seem to remember much about it? Please tell me that I am not alone in this! Since today's Top Ten Tuesday topic is on this very thing, I feel certain that at least a few other people have some history with this phenomenon. The following list includes ten books that I rated very highly, have recommended on numerous occasions, have firmly positive feelings about, yet remember very few of the details. 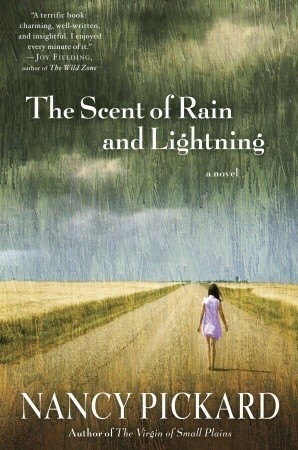 The Scent of Rain and Lightning by Nancy Pickard - This novel was gifted to me; I remember the quality of the writing being very good and feeling a significant connection to this story of secrets and family drama in small-town America. A Visit From the Goon Squad by Jennifer Egan - My love of this novel led me to try out Egan's latest, Manhattan Beach, which landed on a different type of list; I often wonder what it was about this novel that left me with such strong, positive feelings! The Art of Forgetting by Camille Pagán - I'm not trying to be funny, I promise; I really have forgotten this one! There is running involved, I remember that; the female protagonist has a weight-obsessed mother (I certainly relate to this) and suffers a traumatic brain injury. It was really good! 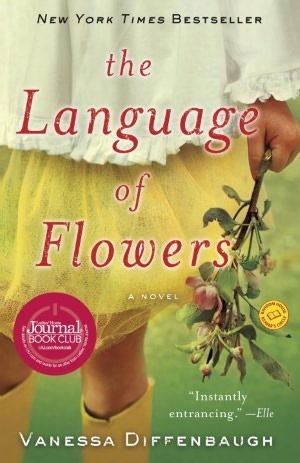 The Language of Flowers by Vanessa Diffenbaugh - I cannot tell you how many times I've recommended this book; I read it in 2011 and I absolutely loved this story. A young woman, who is an orphan, becomes involved with a flower shop (again, I don't remember the details) and learns the meanings behind all of the flowers she uses to connect with others; it is beautiful! 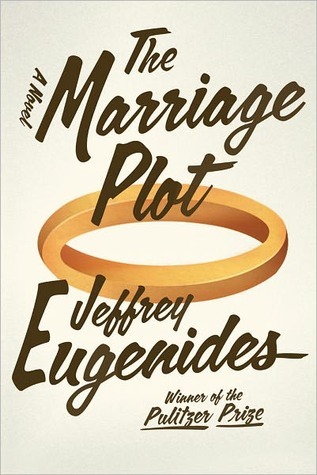 The Marriage Plot by Jeffrey Eugenides - My very favorite of his work, Eugenides uses a college campus, in the 1980s, as a backdrop to explore themes of feminism, sexual freedom, prenups and divorce; I would love to read this one again. The Newlyweds by Nell Freudenberger - I don't know what has happened with this author (no other work has been published, after this novel, since 2012), but this was such a well-written, smart and touching story; I have always kept an eye out, just in case. A woman moves from Bangladesh, her home country, to Rochester, New York...for a man she met online. Hausfrau by Jill Alexander Essbaum - A shockingly (I remember that!) transparent account of the extramarital conquests of Anna, the novel's protagonist, who struggles to define her identity as a modern housewife; Essbaum's writing is magnificent. 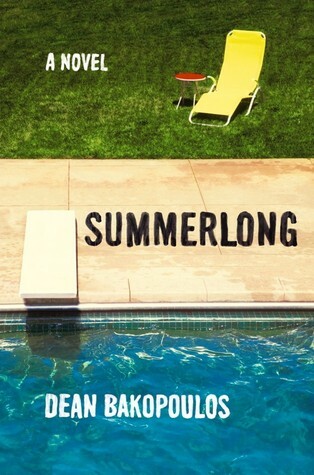 Summerlong by Dean Bakapoulos - I have zero recollection of what happened in this novel (other than maybe an affair between two people who used to wander around their neighborhood at night time?? ), but I would still recommend it to you in a flash; this is a debut novel and what I can tell you is that the writing is witty, snarky and extremely entertaining! Why They Run the Way They Do by Susan Perabo - A collection of short stories, which is why it might be a little more difficult to remember them, individually, but such a powerful, thought-provoking read; this was one of my favorites in 2016! All the Single Ladies: Unmarried Women and the Rise of an Independent Nation by Rebecca Traister (my review here)- Perhaps due to our current cultural and political climate, I have been wanting to dig this one out quite a bit, lately; there are few tidbits from this nonfiction powerhouse that I remember correctly, but the overall concepts have stayed with me. I try to recommend this one as often as I can!